Asian Date is one of the most popular dating websites in US and Asia. You can find Asian girls and guys who are living in USA and Asian countries on the website. There are generally people from China, Vietnam, Thailand, Kazakhstan, Philippines, South Korea, USA, South Africa, Malaysia and United Kingdom on the site. There are many positives and negatives of the website which we will mention below. You can read our review and add your dating review for the asiandate.com. 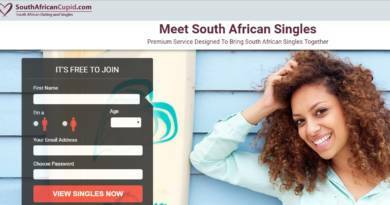 We have asked many dating companies or dating websites if they allow us to have premium membership. Many of them allowed us to test their websites with premium accounts. However Asian Date has denied us to test their website. Discounted sales for new members. There is always live support which will help you when you have question about asiandate.com. There is a detailed search feature. Discounts on features when you purchase bulk credits. Live chat feature with others. E-Mail service in the website. Uploaded videos of people which you can watch. There are many visitors of the website from whole around the world. It is good for meet Asian singles in US. Share your cam with someone you like. It is a site for Asian dating. You won’t able to find many Europeans or North Americans on the website. Credit system can be expensive for you if you use Asian Dating very often. 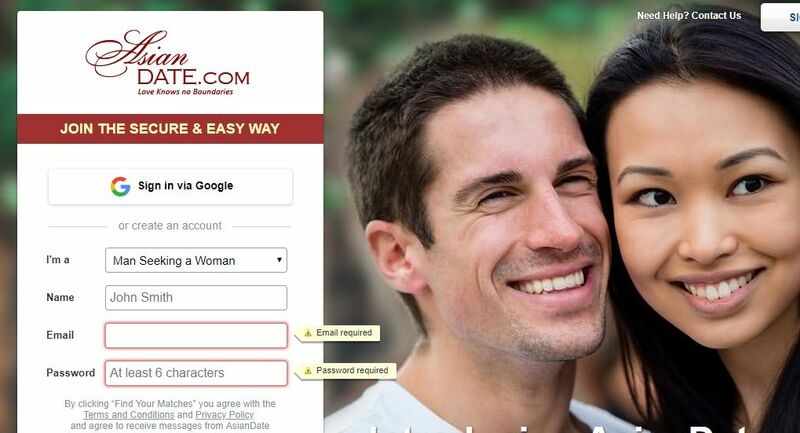 You can’t share your contact information on the site with your dating opportunity. So you will need to spend cash over, over and over… There are many user complaints about that. There is no good matchmaking system. You can meet Asian Singles in US on Asian Date. You can also meet Chinese singles and Malaysian singles on the website. The website is one of the best opportunities for meet singles. However there are serious scam claims of users about the website. If you have any negative or positive thoughts about the website, you can share it with us. All you need to do is filling the comment section below and writing your review for Asian date.